First KUSI's John Coleman calls global warming 'a scam', now KUSI's Bob Kittle claims "That water (from purified sewage) is three to four times as expensive as anything else." Voice of San Diego to the rescue with their 'Fact Check' column! Independent analyses have reinforced that purifying sewage is cheaper than desalination. Why? Because it takes more energy to strip salt out of seawater than crud out of sewage. 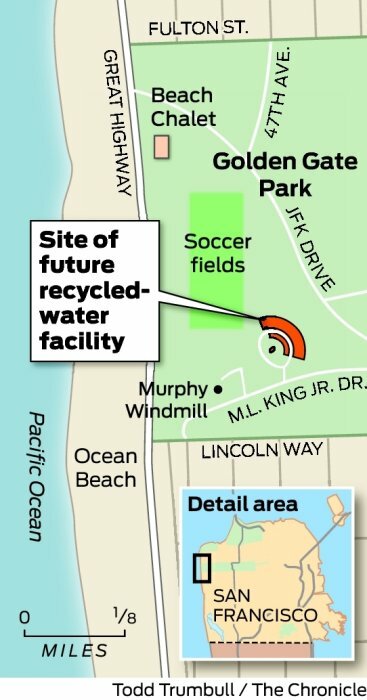 That's why officials in Orange County chose purified sewage when they needed a new supply. 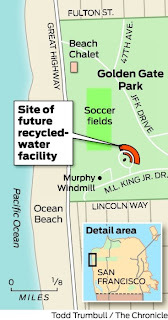 They found it cheaper than seawater desalination." Click Here for the full story from the Voice of San Diego. Southern California Public Radio has continued its series of reports regarding the use of green infrastructure to address the problem of stormwater pollution. The first report was on Ventura County, and this one covers Los Angeles. Read, listen and watch (there are links to a video clip and a slide show) as the application of green infrastructure and low impact development in the urban jungle of Los Angeles is explained and explored. The report ties in well with Surfrider Foundation's Ocean Friendly Gardens program. Ventura County's new rules now promote low-impact development – ways to mimic natural pre-pavement conditions. Such rules change the shape of the pipe – or get rid of it entirely.